The three kings used camels to travel across the desert. While we don’t have deserts here we do also have to travel. 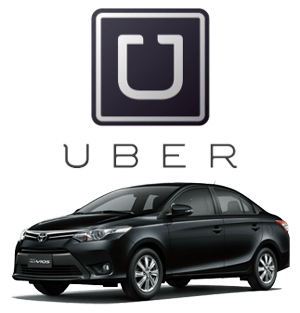 Without our own vehicle we often commute via jeep, bus, or taxi or … we use ridesharing services such as Grab and Uber. Can’t decide which ridesharing app to use? Let Google maps help you decide. Below are some promo codes to make our commute more affordable. Use Google maps to book your Uber ride and get a P100 off your trip. Grab also has Phone support. This means that you can call them if you have any issues you would like to have addressed immediately instead of having to wait for an email. Hooray! Good work, Grab! 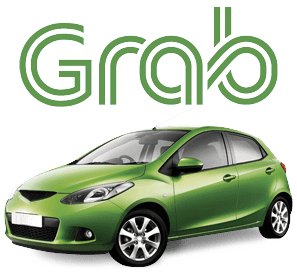 I don’t usually post promo codes for Grabtaxi but this is an exception because it isn’t a discount on the booking fee. Instead, it is a discount on the fare itself. New year = new ridesharing service! Angkas is the newest player in the ridesharing market. Instead of car rides they offer motorcycle rides to and from different points in Metro Manila. I wonder, is this an offshoot of Grabbike? Hmmm … at this point all I can do is speculate. Angkas is now riding in Manila City!